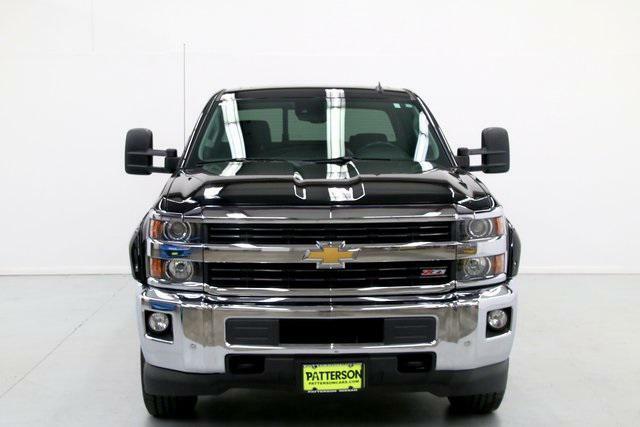 2015 Chevrolet Silverado 2500HD for sale in Tyler, TX 1GC1KWEG9FF186814 - Patterson Tyler. 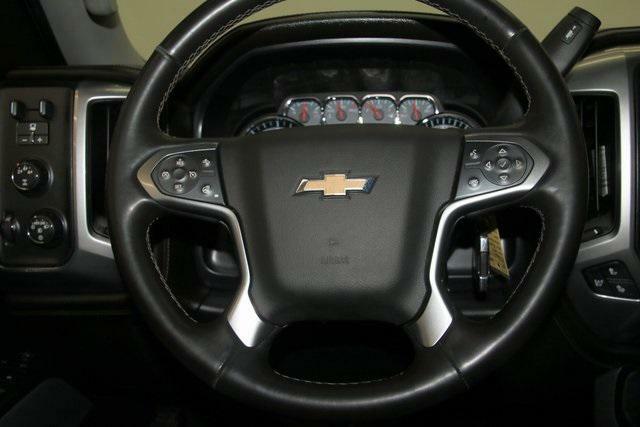 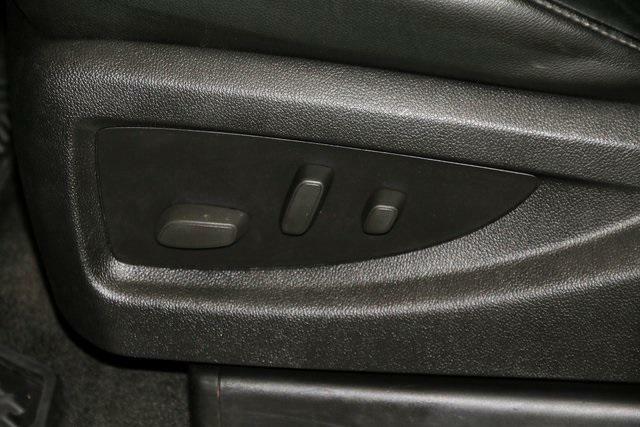 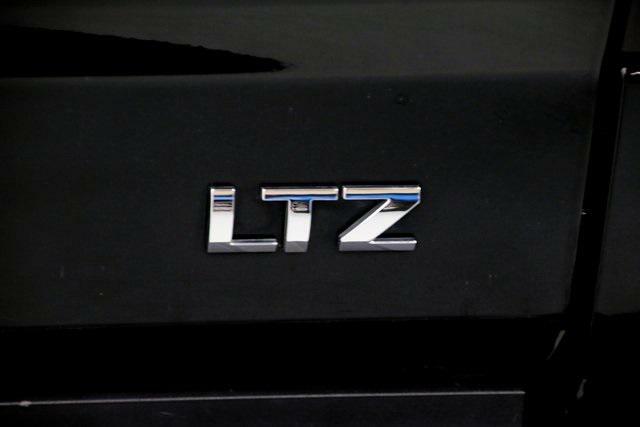 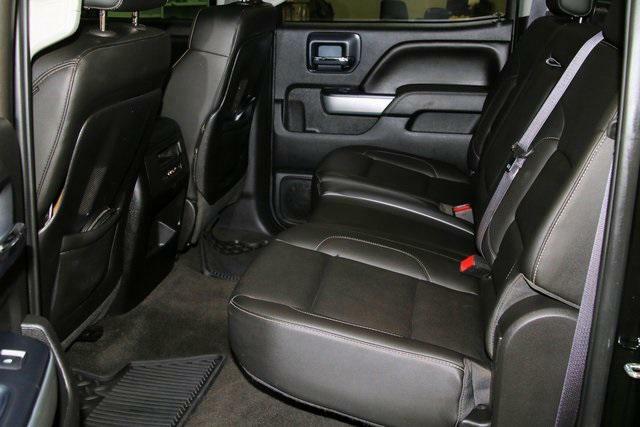 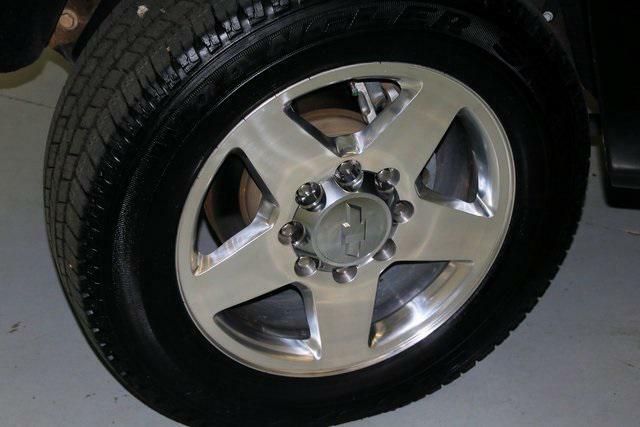 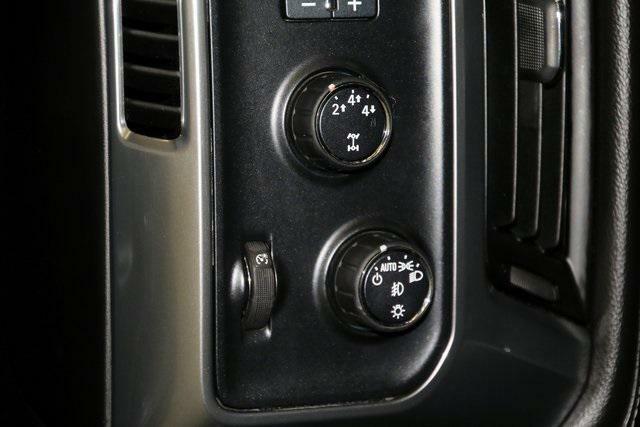 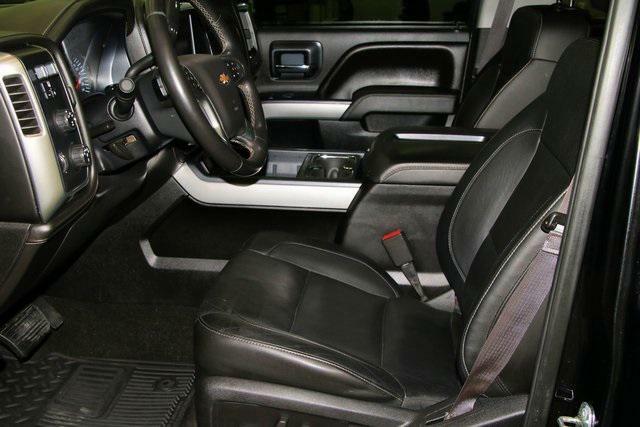 6-Speed Automatic HD Electronic with Overdrive, 4WD, Jet Black w/Leather Appointed Seat Trim. 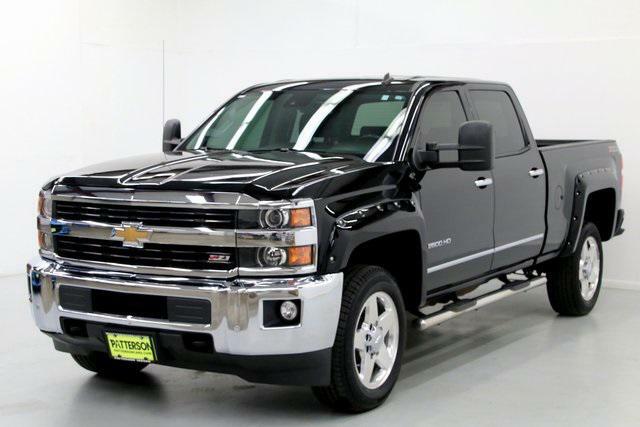 Recent Arrival!2015 Chevrolet Silverado 2500HD LTZ 6-Speed Automatic HD Electronic with Overdrive 4WD 6.0L 8-Cylinder SFI OHV BlackOdometer is 2916 miles below market average! 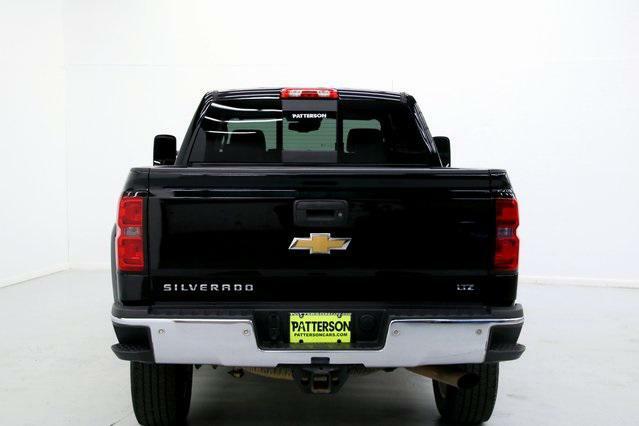 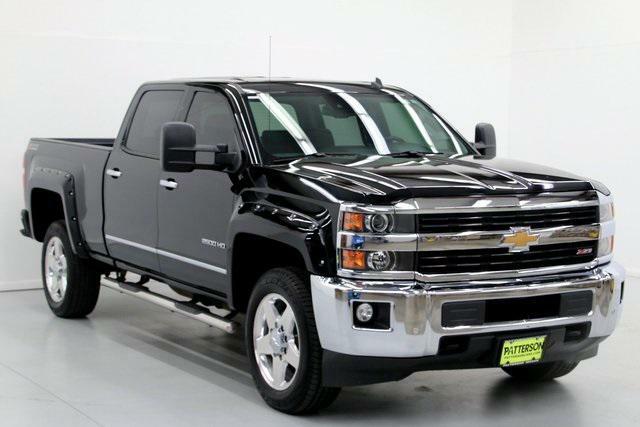 I'd like to possibly purchase this 2015 Chevrolet Silverado 2500HD. 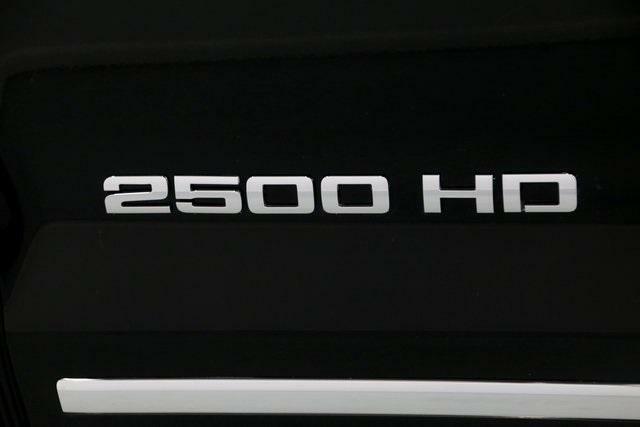 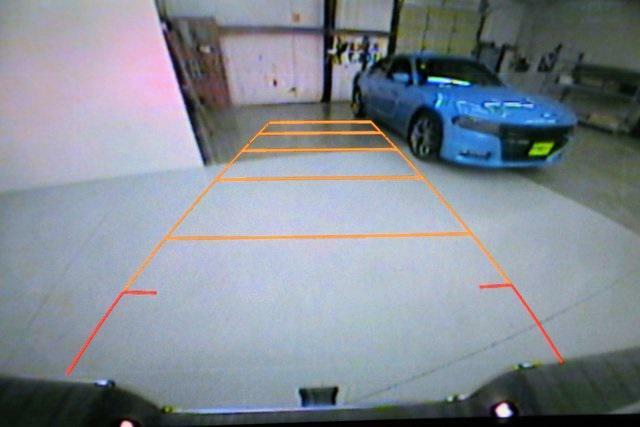 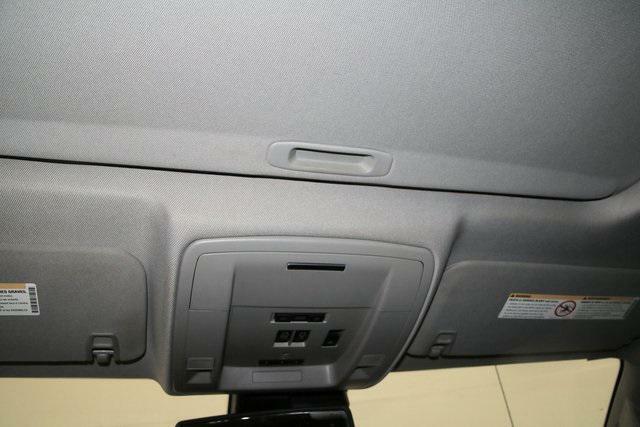 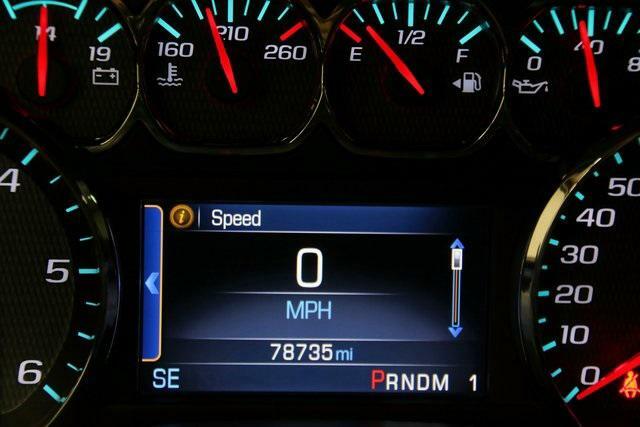 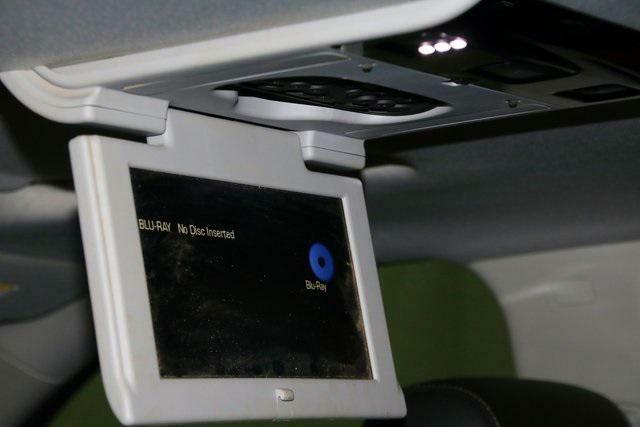 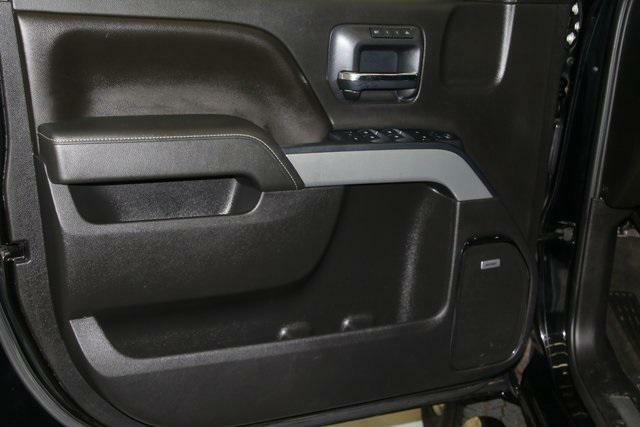 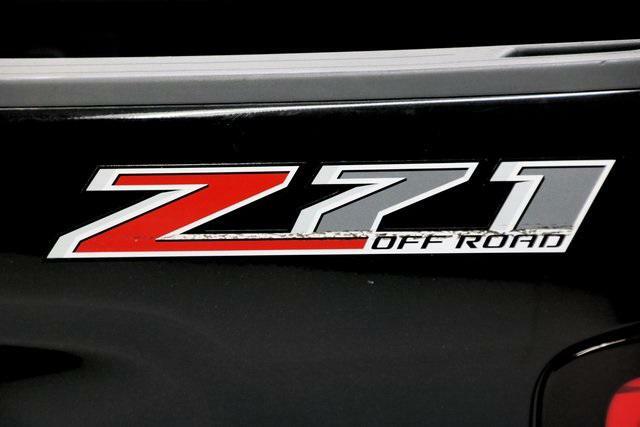 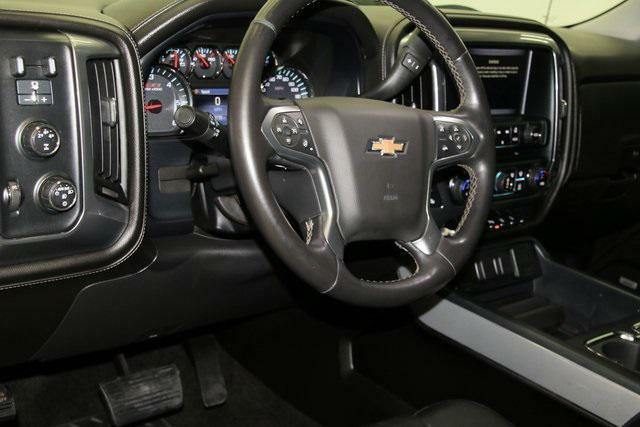 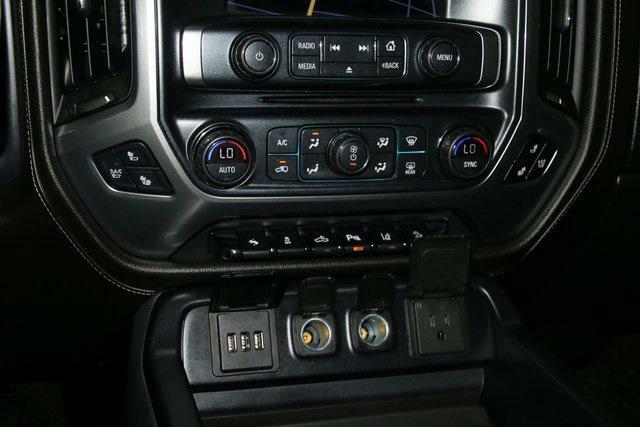 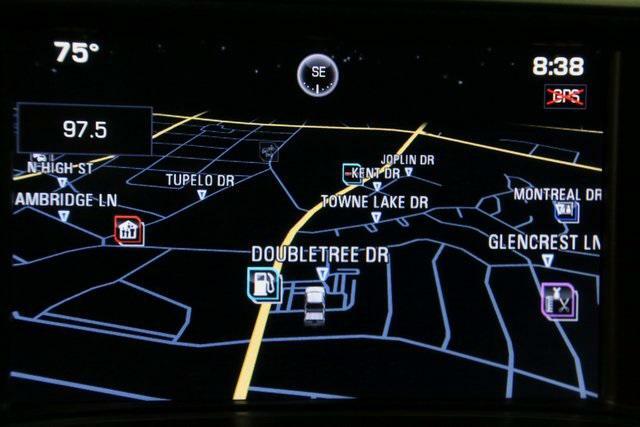 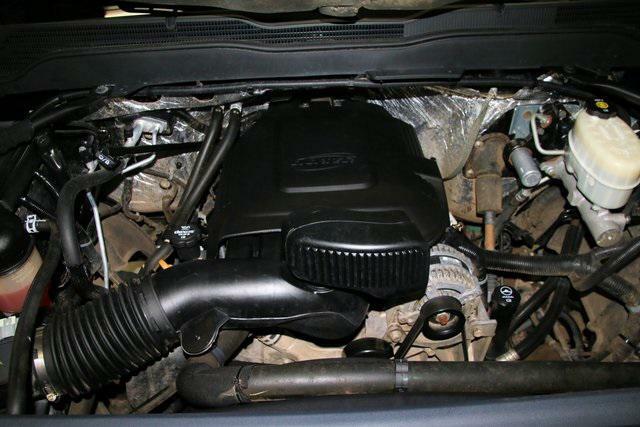 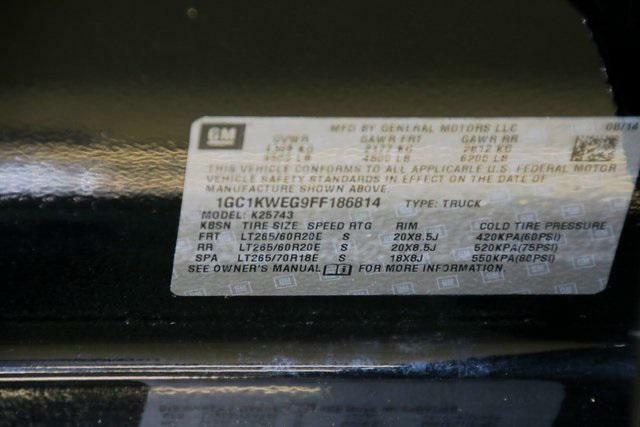 Is this 2015 Chevrolet Silverado 2500HD still available?